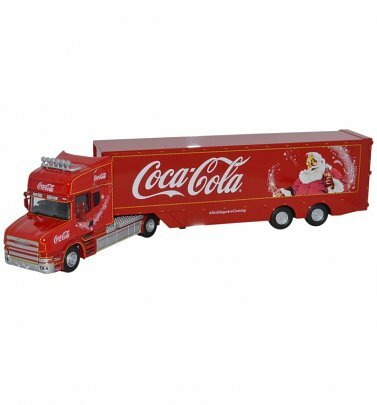 A fleet of dazzling red trucks making their way through the snowy hills like beacons in the night can only mean one thing - Holidays Are Coming! 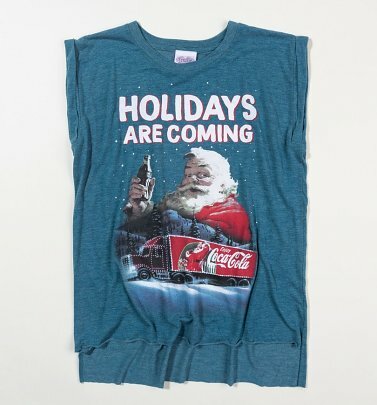 We all know Christmas doesn't officially start until the Coca-Cola Christmas Trucks appear on our screens. 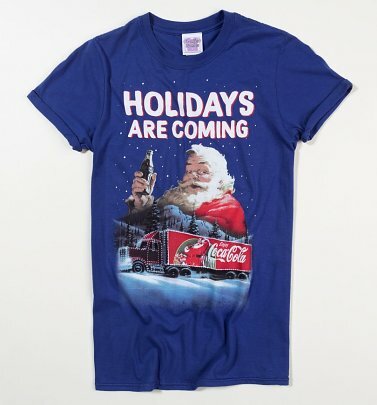 Guaranteed to put you in the festive spirit, our official range of Coca Cola merchandise pays tribute to the famous 'Holidays Are Coming' ads which first appeared on our screen back in November 1995. 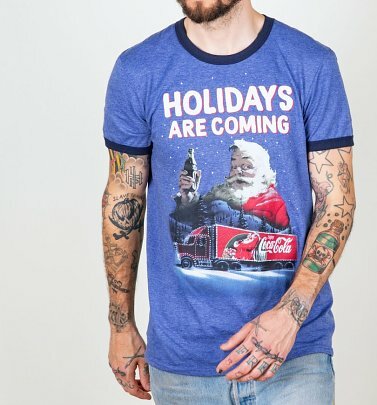 From T-Shirts and Tops and Clothing depicting the iconic scenes to miniature versions of the Trucks themselves, kick off the holidays season with our exclusive range and start the countdown to Xmas in style!